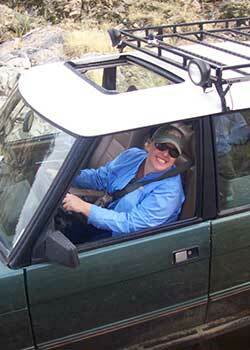 Arizona Land Rover Owners (AZLRO) is Arizona's only club for people who own and/or drive some kind of Land Rover. Check our Calendar of events to find out about our monthly meetings. The initial membership fee of $50 per year goes toward this club web site for members. The annual membership dues thereafter are $30 per year. 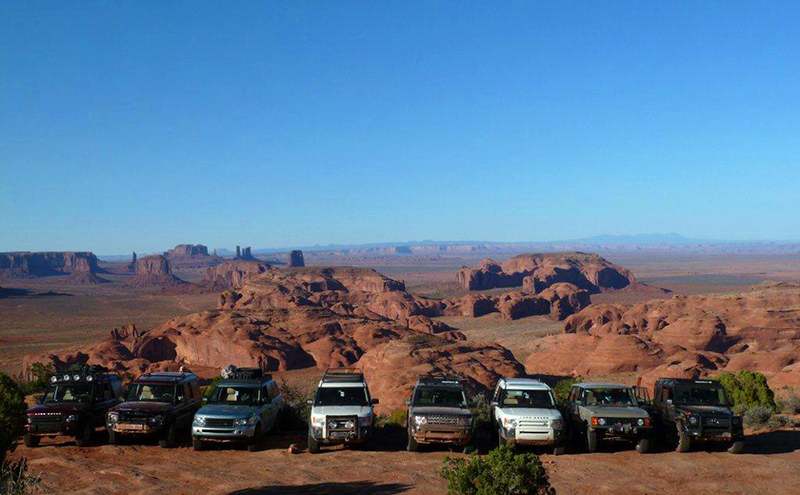 AZLRO members receive club discounts at some Arizona and national off-road equipment dealers. We have a well-established web site: http://www.azlro.org. While the majority of our members hail from Arizona we also have members in California, Colorado, New Mexico, Nevada, Texas, New York and even Australia. The purpose of AZLRO is to promote safe off-road driving, support the "Tread Lightly" program and be active in maintaining access for off-road driving. 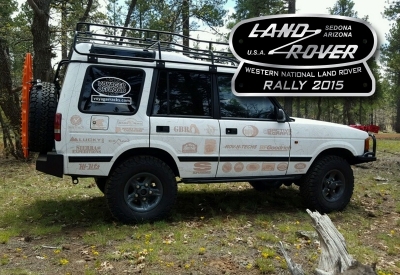 We also provide a way for those of us who own and appreciate all kinds of Land Rover vehicles to exchange ideas, comments, parts suppliers, tips, stories, and more. 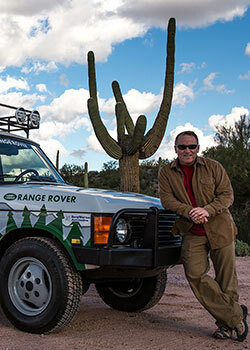 AZLRO also holds regular trail runs all over the great state of Arizona where members get to put their Land Rovers through their paces. See our Trail Runs calendar for a list of upcoming outings. 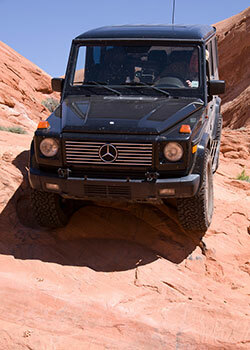 Our off-road trips are purely recreational activities. There are trips for all levels of driving skill, some include overnight camping. If you would like to in join AZLRO, be on our mailing list, receive information about off-road trips and meet other Land Rover owners please visit the: Membership section of the web site. We like to leave the trail cleaner than we found it. If you pack it in, pack it out. Pick up some more debris along the way. We've traveled a lot of trails. And we've recorded a lot of them. Our GPS/GPX archive is available to all our members. Questions about a repair or modifying your vehicle? Throw a wrenching party and some of our gear heads will show up. Club BBQs, the Gila Challenge, and difficult to access trails are just another perk our members enjoy. From our nearly 20,000 member contributed photos to the 8,000 posts in our forum, we're all about getting out there and enjoying our vehicles. Our club members enjoy club discounts at certain retailers and automotive repair shops. 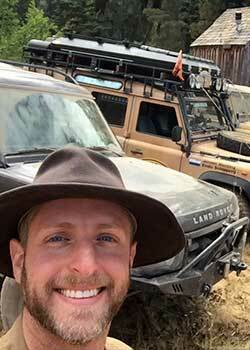 Representing virtually all of the Land Rover models produced, our members appreciate the heritage of the green oval.